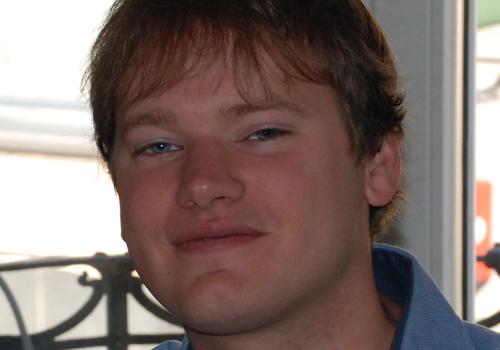 Hi, I am Brecht Coghe, Machine Learning Engineer at ML6. After my master in AI and being a PhD candidate at the KU Leuven, I started working with ML6. There, I work on multiple projects and try to leverage my machine learning knowledge to create insights for the customer and to create intelligent solutions that tackle the customer’s business needs. Next to these projects, I am also simultaneously active in Applied Machine Learning research that focuses on improving current logistic tools.